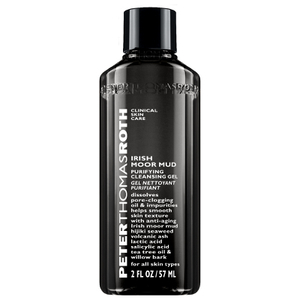 Peter Thomas Roth Cucumber Gel Masque is an ultra-gentle gel that helps soothe, hydrate and detoxify dry, irritated skin with botanical extracts of cucumber, papaya, chamomile, pineapple, sugar maple, sugarcane, orange, lemon, bilberry and aloe. May be used under the eye area to help reduce the look of puffiness. Excellent to calm and soothe irritated skin after sun exposure, peels, waxing and facials. 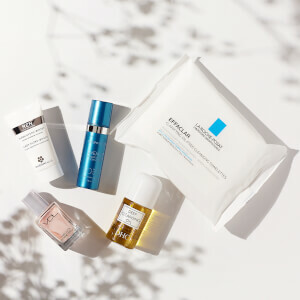 For those with dry, irritated skin. 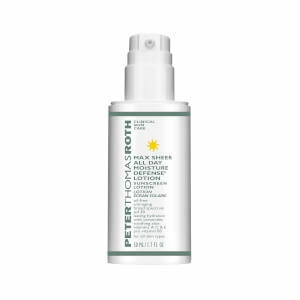 It is refreshing and moisturizes well. Good masque. I like it! I use it after a day out or too much sun. It feels so comfortable after I wash it off. I have acne prone and sensitive skin. This product didn't make me break out. It stung at first use, but just for a while. Overall very good for hydrating my skin. Quite refreshing and leaves my skin soft and hydrated! The scent is nice as well. I've been using this product for acne. it's really comfortable and moisturizing. Also helpful for healing acne and scars! Good masque. It keeps my skin moisturized all night. Like it! This is the second time I've bought this mask. It's very soothing and calming. So far the best masque I've ever had. It keeps my skin moisturized all night. Love it! This mask is gentle and soothing. I especially like to use it during the summer months. Recommend! !